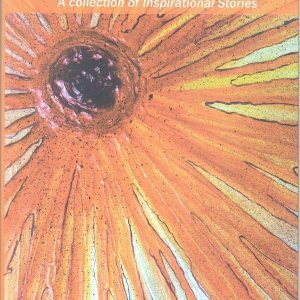 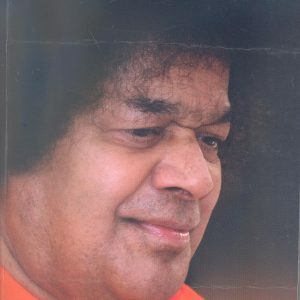 View cart “POWER OF HIS WORDS THOUGHT MATTERS By. 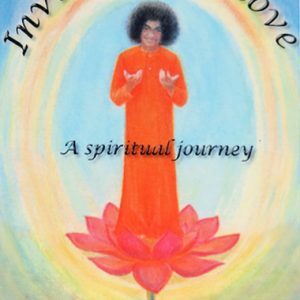 Savita Sachdev” has been added to your cart. 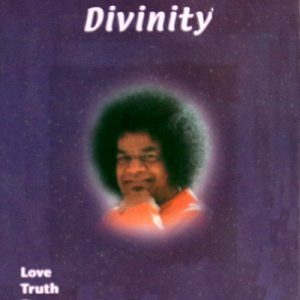 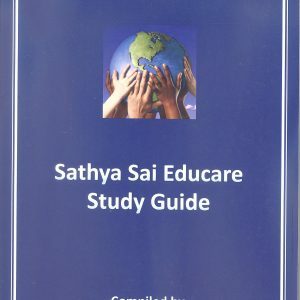 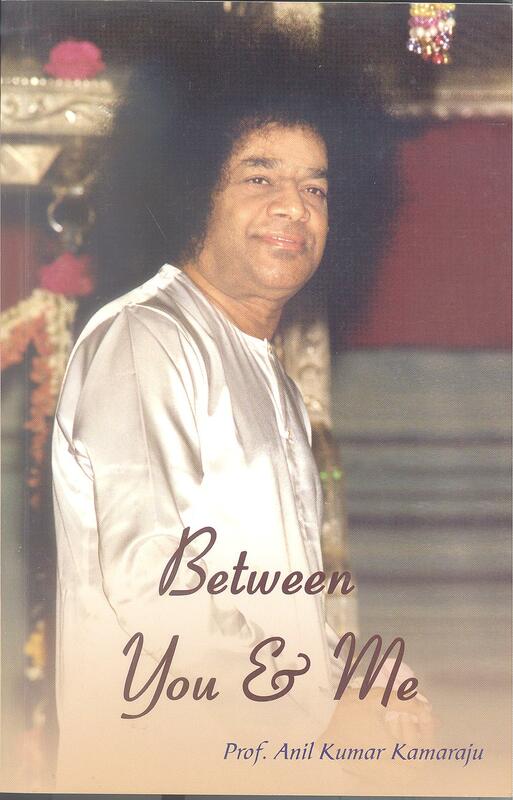 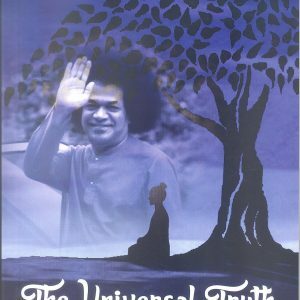 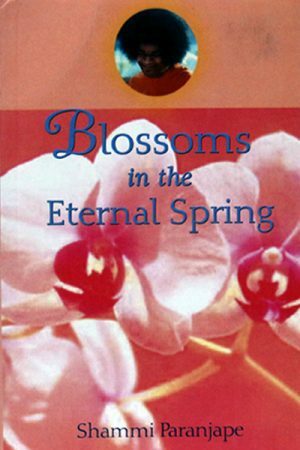 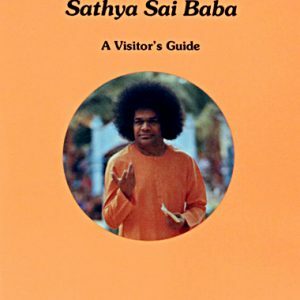 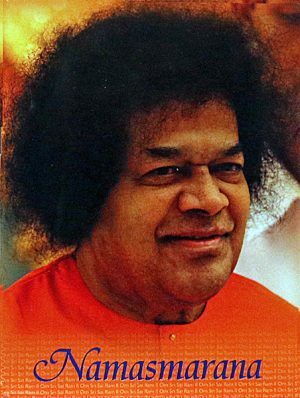 The need for carrying the messages and teachings of Bhagwan Sri Sathya Sai Baba through out the wowrld cannot be over emphasized, at this time when the world is suffering from turmoil on various fronts.